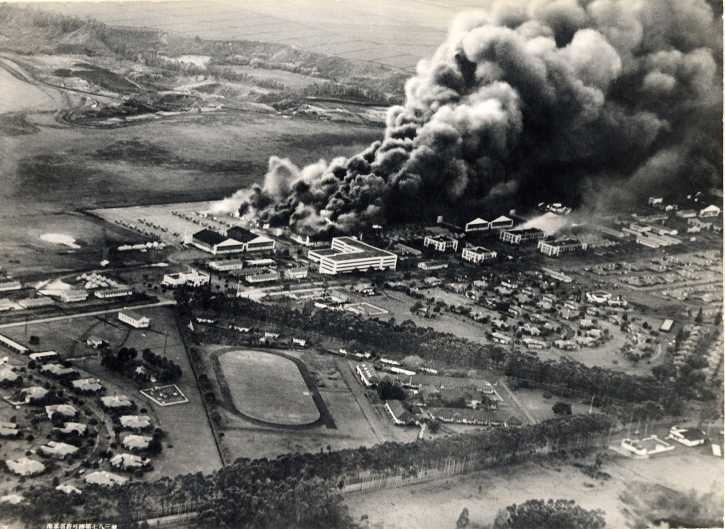 The attack of Pearl harbour took place on December 7th 1941, attacking the US naval base in Hawaii. This attack was not intended to put the USA into war, the objective was to sink and immobilize the U.S battleships and carriers. Eight battle ships were damaged, two were lost and three went absent during the raid. It was almost successful, however they were not going to declare war on Germany. This only started because Hitler declared war on the Americans 3 days later. Some of the Japanese failures were that the oil depots were not destroyed, the aircraft carriers were absent and the submarines were not destroyed.